Sometimes, people will resort to taking out multiple loans, or borrowing from a number of sources. When it comes to repaying outstanding loans, most borrowers prefer to make a single payment every month instead of several payments. Additionally, consolidating a borrower’s loans can usually result in more favorable interest and repayment terms. However, many people do not realize that in some cases, consolidation could lead to unfavorable conditions. When dealing with student loans, consolidations can actually lead to borrowers paying more over a longer period due to how the process works. While private student loans are treated more like normal loans, Federal loans go through a different process that involves losing some of the benefits attached to them. As such, there are more viable options that can benefit those looking to consolidate their Federal student loans. 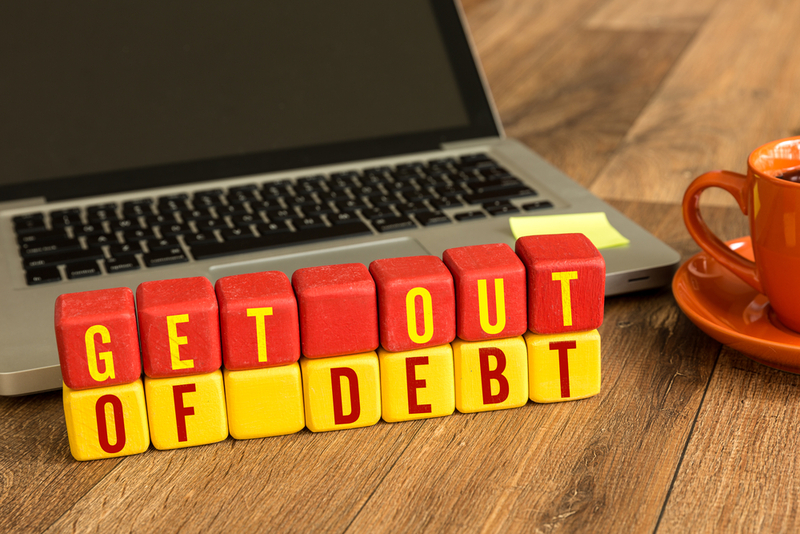 With debt continuing to expand in the US, more people are finding themselves falling deeper into the red than ever before and as a result, attempting to climb out from under burdensome debt. According to official statistics from the New York Federal Reserve, total household debt in the US sat at $12.25 trillion in the first quarter of 2016. That includes all kinds of debt, and marks the seventh straight quarter where debt levels have increased. Even worse, student loan debt—which is growing even more rapidly—expanded to account for $1.2 trillion this year. These numbers have been consistently on the rise, and more people have been forced to find alternatives to pay off debt that can harm their credit before they even have a score. As a way to help regain control of their finances and find more favorable terms, many borrowers choose to consolidate multiple outstanding loans into a single one in order to make one payment per month. For personal loans, consolidation is usually accompanied by more favorable interest rates and terms. Unfortunately, many borrowers with outstanding student loans, and specifically Federal student loans, are unaware of the significant differences. When it comes to Federal student loans, consolidation can have the opposite effect from that which was intended. For one, consolidation will usually result in the borrower moving their loan elsewhere, which can lead to a loss of borrower benefits including interest discounts, principal rebates, or even cancellation benefits. Additionally, new interest rates are calculated as a weighted average of a borrowers existing rates. This means that effectively, rates would remain close to their original position. In effect, a Federal student loan consolidation means less benefits and a potentially similar or worse interest rate. To make matters more complicated, extending a loan term will result in more interest paid to lenders, not less. For borrowers seeking to improve their student debt situation, there is an alternative that can work better than consolidation. In most cases, refinancing a student loan—similarly to how auto loans, mortgages, and other loans are refinanced—is an appealing option. Unlike student loan consolidation, refinancing does not face many of the same restrictions as Federal-backed consolidation, and allows borrowers to find more favorable interest rates and save money when paying off their student loans. For those thinking of consolidating their loans, a little research will show that while consolidating a student loan is not always the best idea, refinancing can be easy, quick, and can lead to better long-term savings and greater control over personal finances.